I would like to add a form that takes input for two tables. 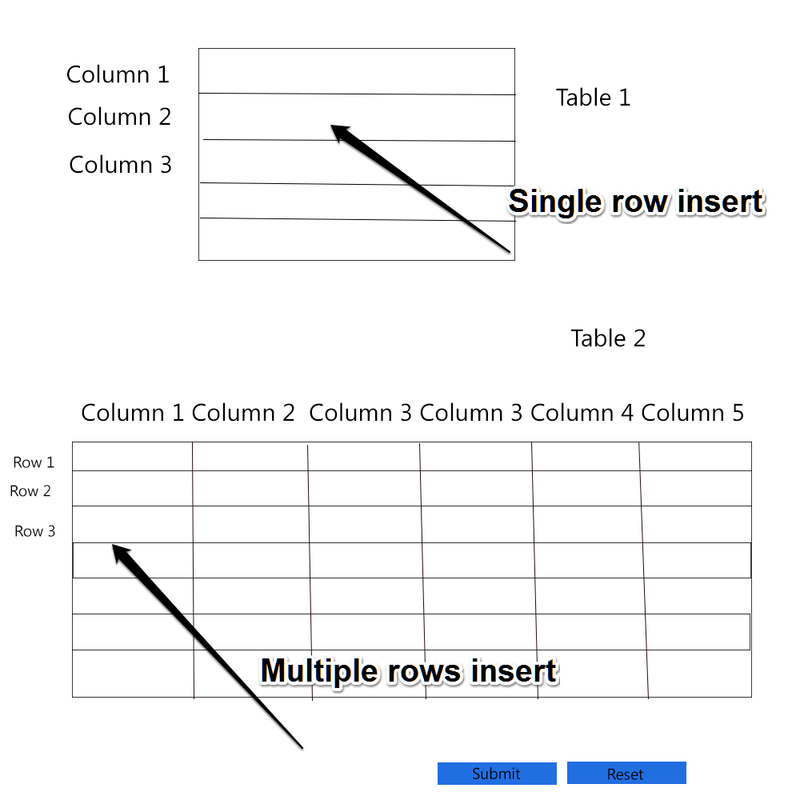 One table with single row insert to 1st table, and the other one, with multiple rows insert to 2nd table at the same time. I have read about Custom form fields in Joomla but I am confused regarding how to add them into a module. At the end of the form there should be a submit button which would validate and take the values to the database. Browse other questions tagged joomla-3.x form-fields-types custom-field jtable or ask your own question.